What a difference a few years makes. 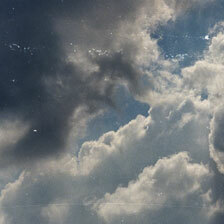 It’s been a while since the Impossible Project has overhauled their Color Film for 600 line. Gen 2 was teased, but then set aside. There were some incremental improvements, but overall the film has stayed pretty much the same since 2013. The Impossible Project is now back with a ‘beta’ version of the upcoming Impossible Project Color for 600 Generation 3 film. I shot the new Gen 3 preview of IP’s 600 Color Film alongside some older ‘Gen 1’ film, and I was impressed by the improvements. Development has taken a huge leap forward. Images still appear slower than Impossible’s black and white film, which is at Polaroid speeds these days, but it’s still a far cry from the 45 minute development time that used to be the norm. Expect to see an image within a half hour, and for development to be fairly complete after a few hours. 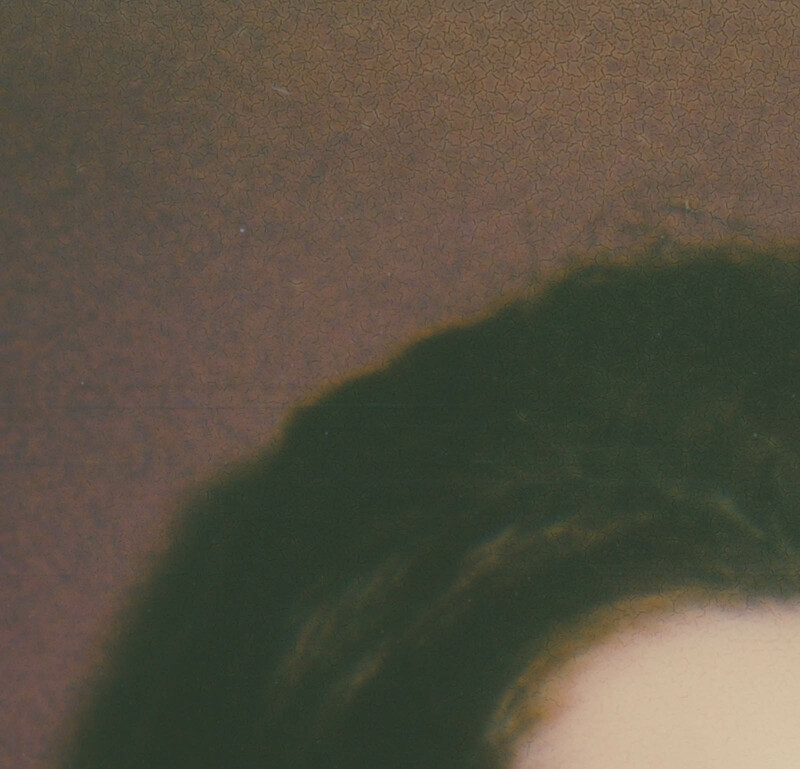 A crop of an image that shows the ‘specks’ defect. It’s hard to see in person, but very distracting in scans. 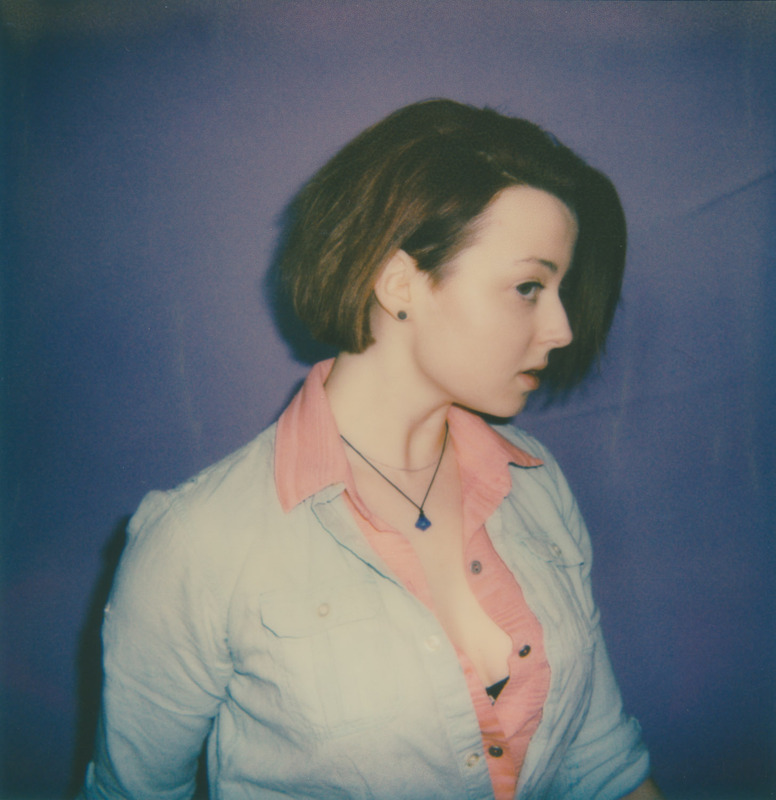 Best of all, there is no ‘splotchy’ effect that appeared 1-5 hours after exposure on older Impossible Project color film. With Gen 3, I was able to scan the film with confidence the same day as shooting. However, I did notice there is a strange pattern effect that scars the image for scanning, but I’m hoping this is just a production issue and will be resolved in time for the film’s official release. Unlike the blotches, these specks didn’t go away after a few days. Colors look vibrant and interesting, just as they have the past few generations. Impossible Project film isn’t the most accurate, as colors tend to shift and be exaggerated, but personally I find the effect appealing when compared to the clinical precision of Fuji Instax films. 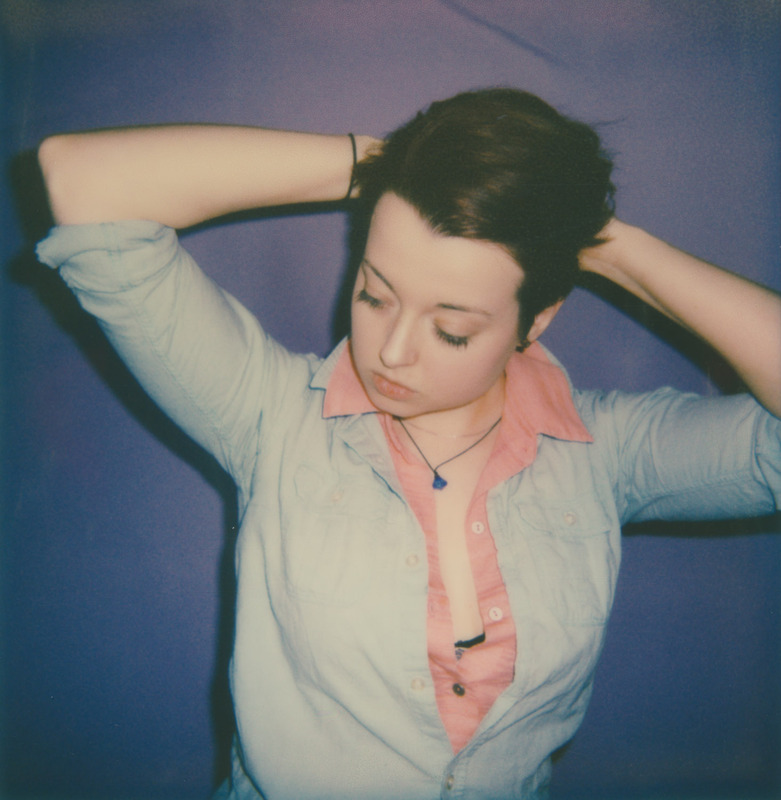 These days, instant photography is fully in the realm of the artist. If you want accuracy, digital is a far easier and cheaper option than film. Some of my photos showed some random manufacturing errors, but this is likely a result of the ‘beta’ status of the film I purchased to test. I’m confident that when Color Film for 600 generation 3 officially debuts those kinks will all be worked out. Either way, I’ll be posting a full review when it’s released. In the meantime, I’ll be enjoying the rest of the packs of 3.0 beta I have, wishing that my older Impossible Project film looked and behaved just as well. I know I’ve said it before, but I’m amazed at how far the Impossible Project has come over the past few years. We’re a long way from the blue first flush films. It’s a great time to be shooting Polaroid.